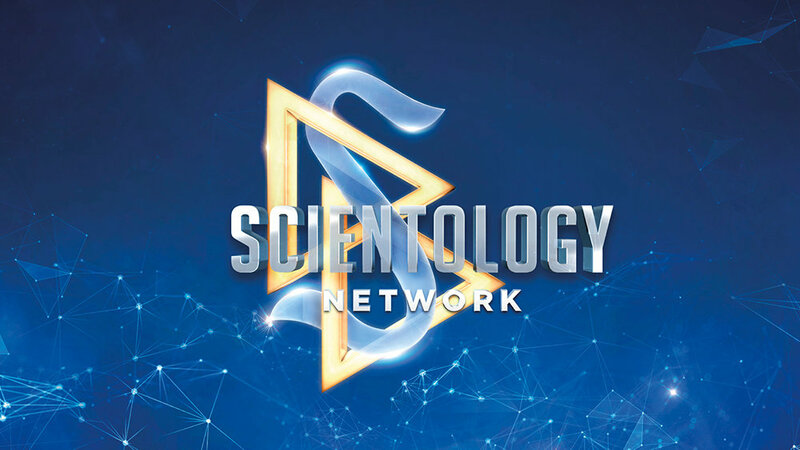 Scientology Network’s VOICES FOR HUMANITY, the weekly series presenting heroic change-makers from a variety of faiths, cultures and nations, working to uplift their communities, announces a new episode featuring the work of community activist, Jorge (Jerry) De Tagle, premiering October 31, 2018. A political activist fighting against a corrupt dictator at sixteen, Jorge De Tagle was raised in a family that believes in “service to country.” His fascination with understanding what makes people “tick” and do what they do makes Jerry highly effective in managing change. After realizing the main problems of his country were directly addressed in The Way to Happiness, Jerry was determined to bring the program to the Philippines. Partnerships Jerry facilitated with Philippine Regional Police, the Department of Defense and The Way to Happiness Foundation made training a nationwide force of trainers possible, thereby changing the hearts and minds of millions across the country. Jerry De Tagle is the Country Chairman of The Way to Happiness Foundation in the Philippines.